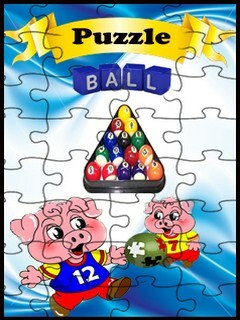 "Puzzle Ball is a game where you have to strike all the balls with your striker ball to make them out. Clear all the balls on the screen with your striker ball. Strike and Rules.Many difficult level with So much fun.... "